They're creepy and they're kooky. They're monsters living among us. They're the beloved sitcoms of the 1960s that combined creepy with funny. For this Halloween special, I'll be discussing two beloved sitcoms that are Halloween classics: The Addams Family and The Munsters. The Munsters and The Addams family are so similar, that they usually go hand in hand. Both are iconic in their own way. They began a week apart from each other, and the Addams Family inspired the Munsters. Funny enough, The Munsters received better ratings than the Addams Family, despite the Addams Family being a much more successful franchise. 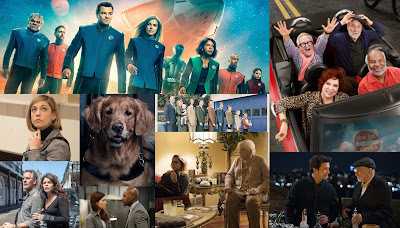 Even after the cancellations of the shows, movie versions continued to be made. Munster, Go Home! 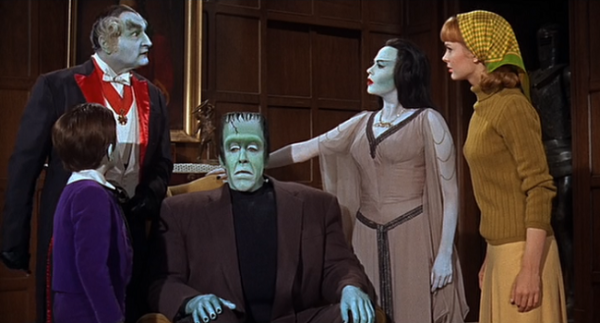 was the first movie adaptation of the Munsters. If failed theatrically, but was actually quite significant, as it featured the Munsters in Technicolor for the first time. 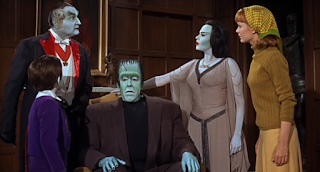 A few more made-for-TV movies aired of the Munsters, but M,GH! was the only theatrical release of a Munster movie. 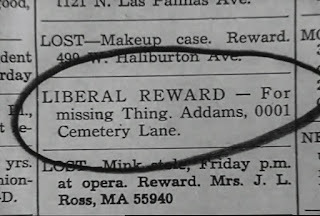 The Addams Family, however, had far better fortunes, movie-wise. 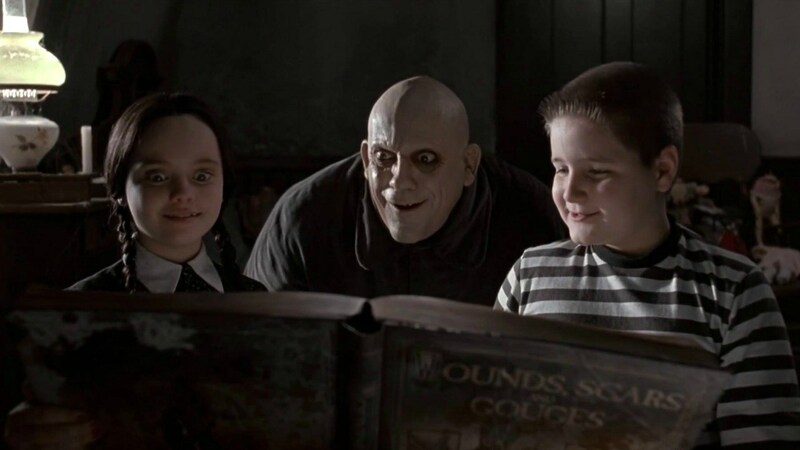 The Addams Family and Addams Family Values were both hits, both commercially and critically. The 1991 Addams Family movie received Oscar and Golden Globe nominations. Both the Addams and Munster families got animated in 1973. 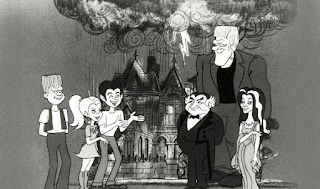 The Munsters received a one hour TV film titled the Mini-Munsters, while The Addams family aired 16 episodes. 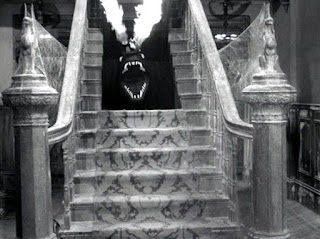 The Mini-Munsters failed to be adapted into a series, which was the initial intention. 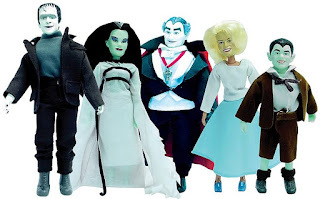 The Munsters were never seen in animated form again. The Addams Family had a different result. 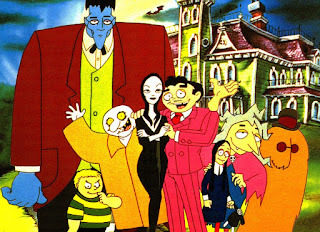 Though the original animated Addams Family series was cancelled after one season, the Addams Family returned to animation in 1992. That series did somewhat better than the first attempt. However, it only lasted 21 episodes (though the series was pretty good). 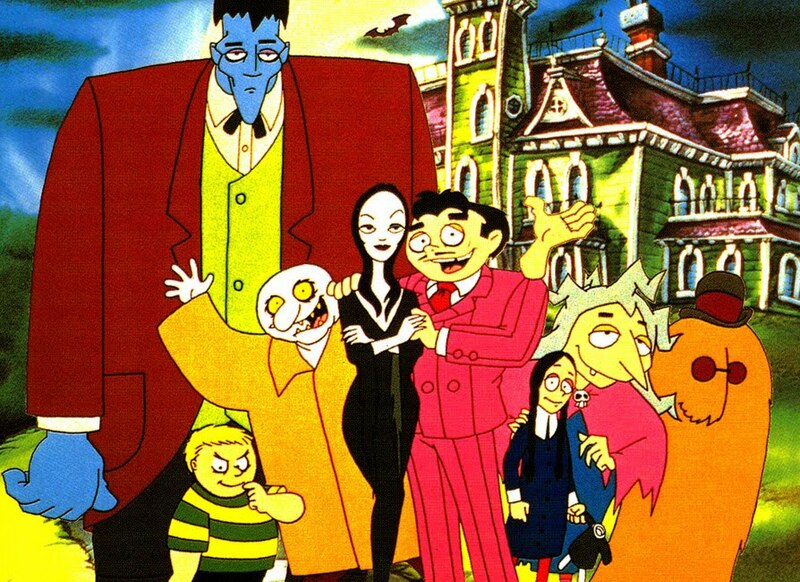 Unfortunately, the animated versions of the Munsters and Addams Family are unlikely to ever be seen again on TV, though the 1992 series did previously air just a few years ago. We all know how much TV loves remaking classics. Usually, this ends badly. 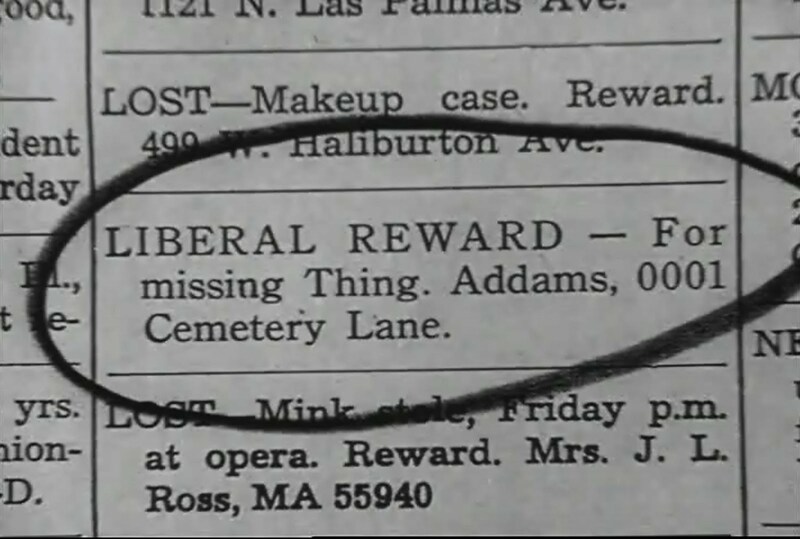 For Addams Family, that remained true. Halloween with the New Addams Family failed to receive a series pickup, and The New Addams Family, from 1998, aired just two seasons. 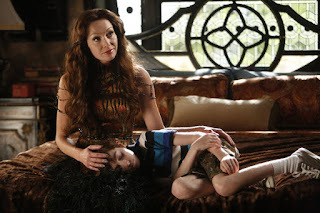 The Munsters didn't fare much better, with NBC's Mockingbird Lane failing to receive a series order. However, The Munsters Today aired 72 episodes in Syndication in the late 1980s and early 90s, two more episodes than the original series. 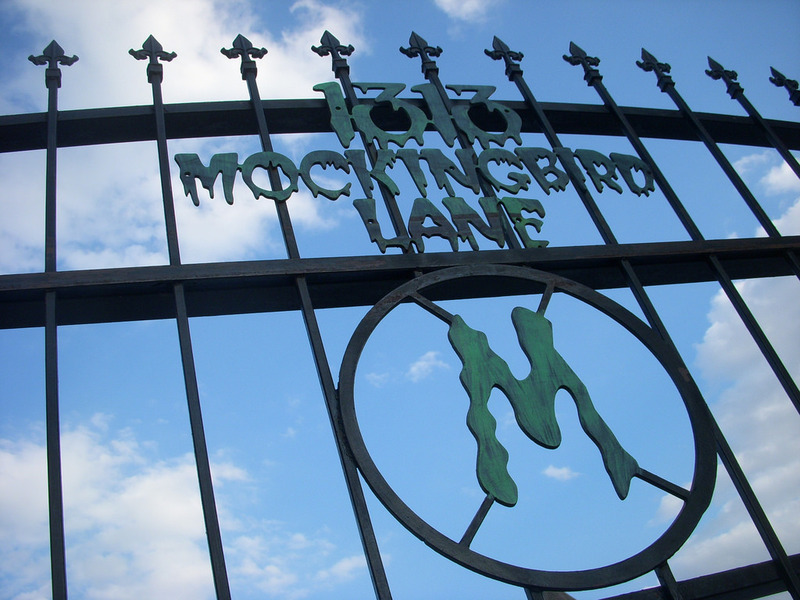 The addresses that the Addams Family and Munsters lived at, 0001 Cemetery Lane and 1313 Mockingbird Lane, are also pretty iconic parts of the shows. 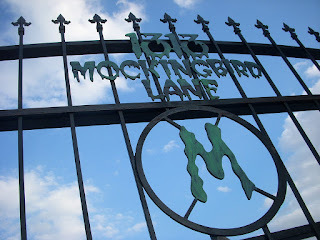 1313 Mockingbird Lane even inspired the name of a failed Munsters spinoff, Mockingbird Lane. Okay, so maybe the homes aren't beautiful. But they are iconic symbols of these two shows. 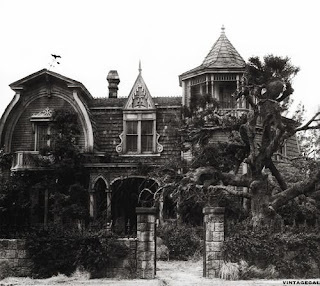 Everybody knows that the Addams Family's house is a museum (where people come to see-em). 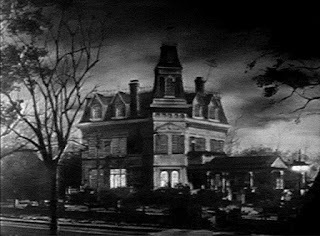 And every fan of the Munsters knows that almost every non-Munster that steps in the house typically says something about it being run down. Speaking of the Munsters Mansion, the Munsters wasn't the only show it ever appeared in. 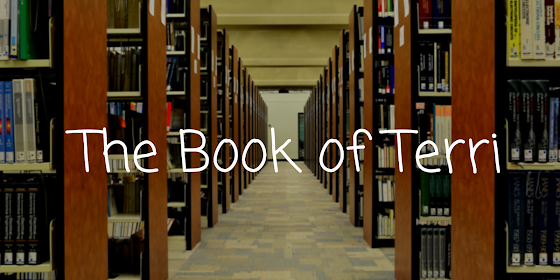 It has appeared in Desperate Housewives, The Incredible Hulk, and Murder, She Wrote, among many others. We all know how that nearly every successful franchise has some form of a toy depicting them. The Munsters and Addams Family are no different. Many toys of the shows have been produced, including dolls/figurines, video games, and models of the Munsters home. 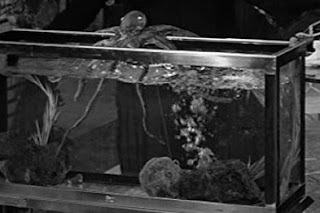 The Munster and Addams families both had unusual pets. The Addams Family had Aristotle, an octopus, while the Munsters had Spot, a dragon. These weren't their only pets, of course. The Munsters also had a bat named Igor, as well as a cat that roars like a lion. The Addams Family had Kitty Kat, a lion, and Cleopatra, a man-eating plant. While all of these pets are rather peculiar, they fit the shows perfectly. Unfortunately, both the Addams Family and the Munsters struggled in the ratings. 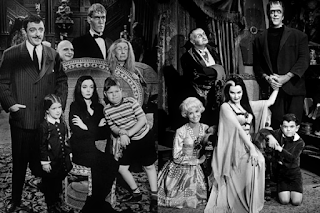 For that reason, each received just two seasons, with the Munsters lasting 70 episodes to the Addams Family's 64. It's hard to believe that these classic shows only lasted two seasons each. But their legacies live on in syndication, Netflix, and movies to this day. While I adore both shows, and watch them each and every Halloween, I've always preferred the Addams Family. I was so obsessed with the Addams Family that for a school project one year, I created models of Morticia, Gomez, and Cousin Itt. To this day, I still use those as Halloween decorations. I own the Addams Family on DVD, and love the Addams Family feature films, as well as the animated shows. But that's not to say that I'm not a huge Munsters fan. One year, I was Grandpa Munster for Halloween. Now, it's time for you to decide the superior series.. Are you an Addams Family fan or a Munster maniac? Which macabre comedy do you prefer?